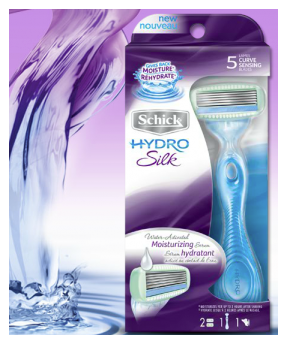 Walmart is offering FREE Schick Hydro Silk Razors! Just click on "Get a Free Sample", fill out the form, and then you will receive it in 4 weeks! They run out some days, but then they allow more samples on another day.